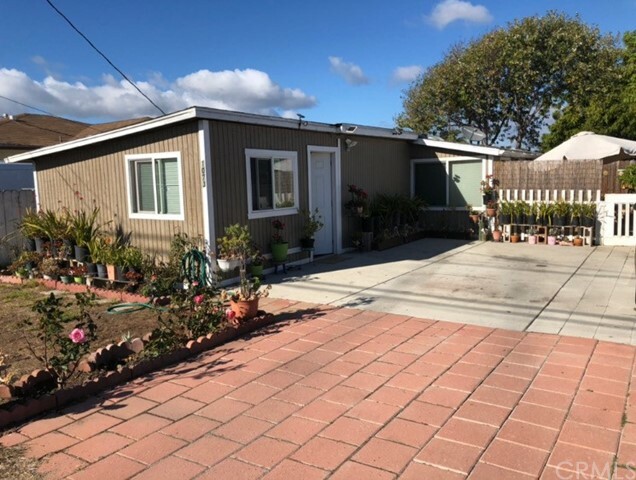 A cute, cozy house for a first time home buyer or for anybody who wants a second home or for someone who wants to build a bigger house plus a granny unit on this lot (R1) - check with the City of Grover Beach on allowable usage of the lot. This home was remodeled several years ago: the interior has been updated. This is an AS IS sale.